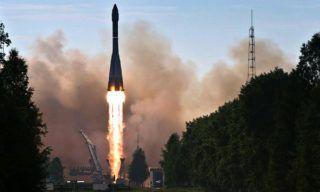 Soyuz-U booster with Progress M-23M cargo vehicle was launched to the ISS from Baikonur spaceport on April 9 at 19.26 Moscow time, – Roscosmos representative reported. 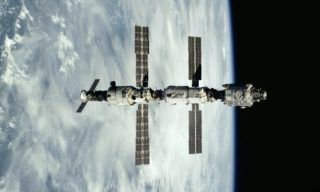 At 01.14 the vehicle successfully docked with the ISS in accordance with the short 6-hours rendezvous scheme. 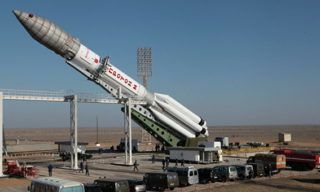 The vehicle delivered to the station about 2,5 tons of cargo including propellant, scientific equipment, oxygen, water, clothes, foodstuffs, parcels and gifts for the crew from their family members, etc. 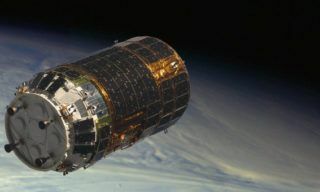 with 132 kg of American cargoes at that (incl. foodstuffs, crew life-support items such as clothes, personal hygiene means, office materials). 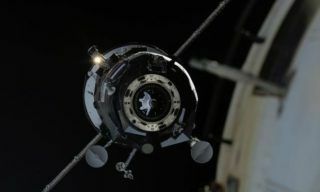 The previous cargo vehicle Progress M-22M was undocked from the station on April 7. 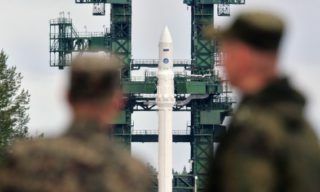 Up to April 18 the vehicle will perform controlled flight during which Radar-progress experiment will be carried out on its board. 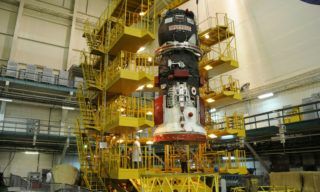 On April 18 at 19.43 Moscow time the vehicle will be deorbited and sank in the Pacific Ocean.